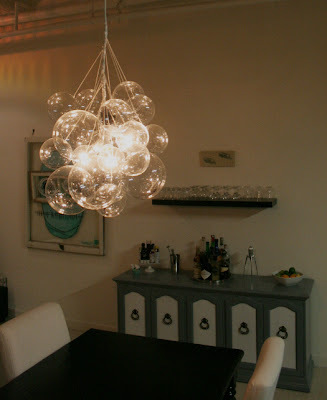 I saw this awesome chandelier on Facebook and I LOVE IT!!! You can make it yourself and it doesn’t seem to difficult. different styles. So fun, mod and artsy!